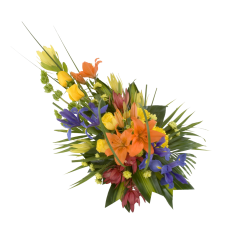 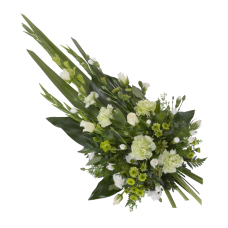 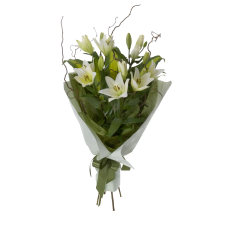 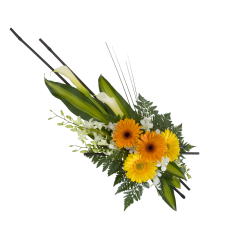 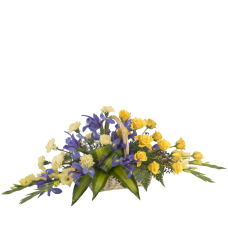 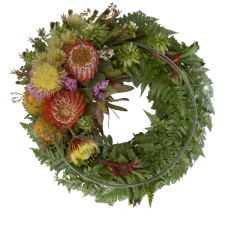 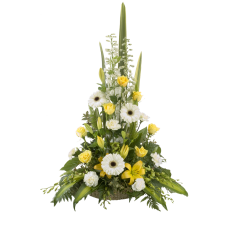 A sympathy floral tribute is a beautiful symbol of life and a much appreciated way to express your feelings for a friend or loved one on their passing. 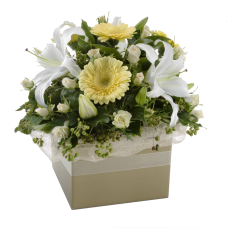 Flowers lift the spirits, pay respect and offer comfort at a very sad and hard time. 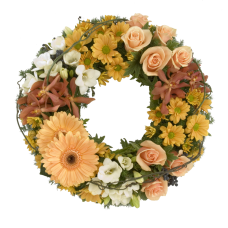 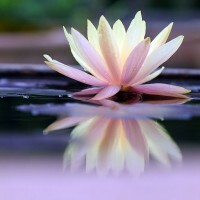 A beautiful symbol of life, a floral tri..
A beautiful symbol of life, a floral tr..